Now you can predict the battery life almost accurately with the help of the Smart Battery feature in Google Pixel. Are you a Pixel user? Then this is for you. On Thursday, Google announced to add ‘Smart Battery’ feature with the Pixel devices. This amazing feature will help the Pixel users to predict battery life of your Google pixel with the highest accuracy! If you use Pixel device, you certainly would have noticed the battery life predictions are not accurate. This is a drawback as it hampers user experience. 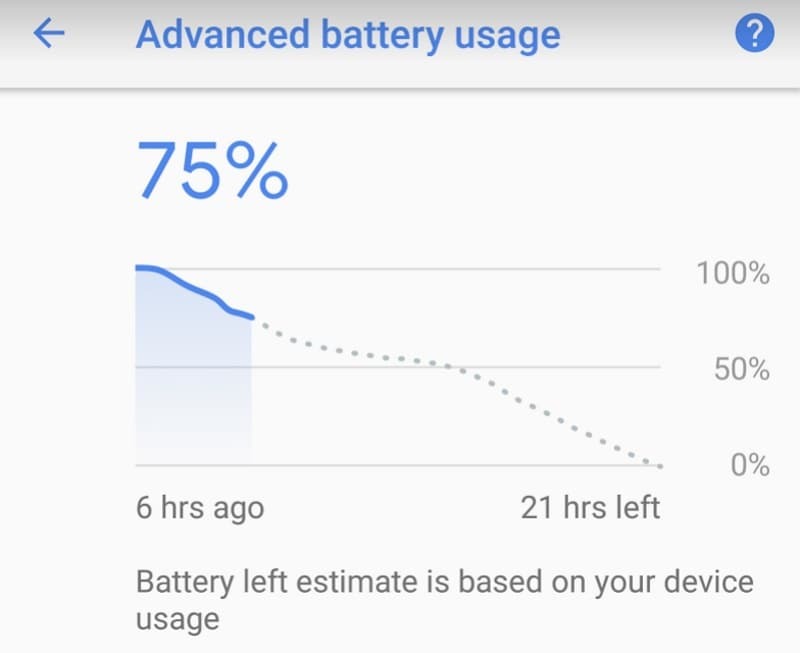 Google will be adding Smart Battery feature to its Pixel models that will help you to predict appropriately, how the battery would perform throughout the day. With this new feature, Pixel device users can estimate the battery life more accurately. Earlier, with simple assumptions, the Google Pixel models estimated the battery loss. For example, if 5% of battery power is consumed within an hour in the first five hours, the Pixel device used to assume automatically, same 5% will remain subsequent until the battery runs out of charge. This calculation is simple and provides inaccurate predictions. But the Smart Battery feature added with the new devices will evaluate how the phone battery drains out, with time. The on-device model will predict the battery usage throughout the day at varied times that will give more accurate estimations of battery usage. This Smart feature is indeed a personalized one! The Pixel users can easily see the battery predictions by simply clicking on Settings-> Battery. The device screen will display the personalized estimation of battery consumption. Google’s Product Manager at NYC office, Michelle states, the phone will calculate the battery usage at similar times. And will use the results to predict the battery life. He added, this smart feature will show the percent of left battery charge and will also predict for how many hours the device will run! You can simply tap the big battery icon on your Pixel phone to get the appropriate estimation of high and low battery usage!